10,078 others viewed this post. Kids who grow up with nature have a deep connection to the world and their place in it. It’s a perspective that can’t be taught, only experienced. 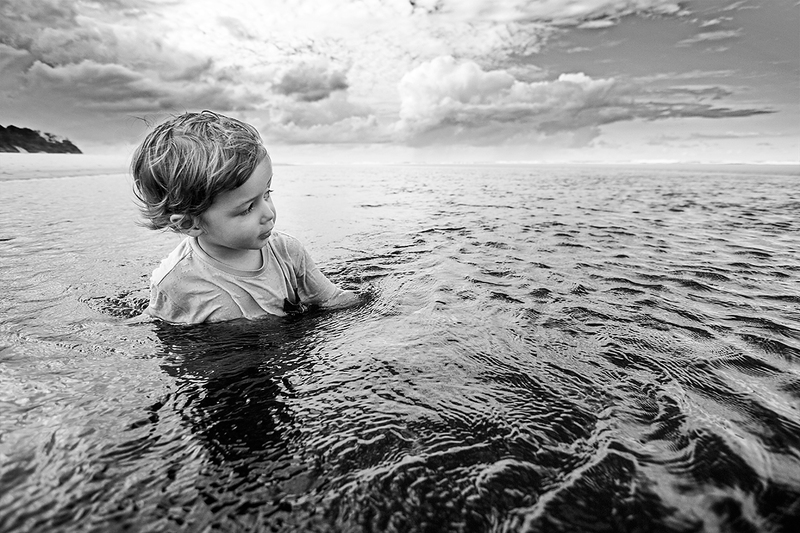 Photo of my son taken at North Byron Estuary, Byron Bay.